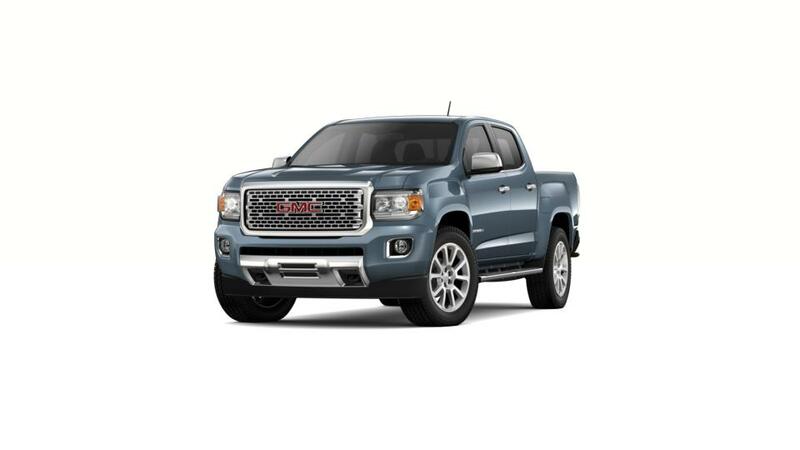 The new GMC Canyon is a mid-size truck that is adaptable and reliable. With an amazing trailering capacity, it is can haul heavy loads with no trouble. 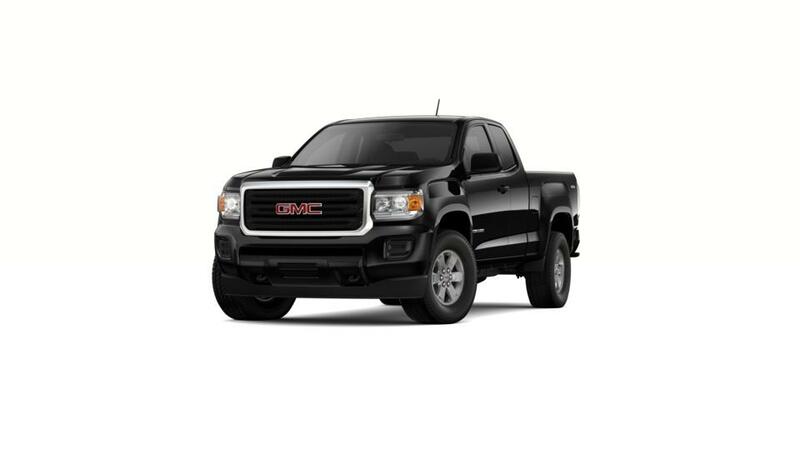 This work-friendly truck has an interior designed with noise and vibration reduction in mind, so you will have a quiet and comfortable ride even on rough roads. Technology buffs can take advantage of an available onboard 4G Wi-Fi hotspot and the ability to connect up to seven devices for accessing music and apps on the go. Drop by Jim Murphy Buick GMC today! 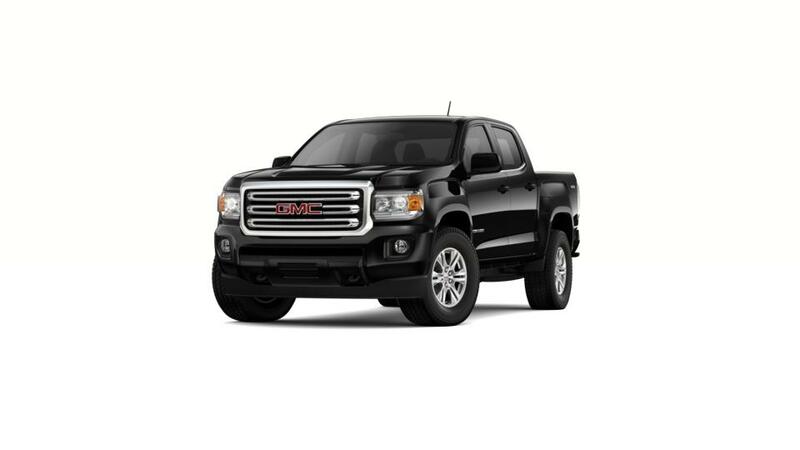 Check out the new GMC Canyon available for sale at our Depew dealership today. 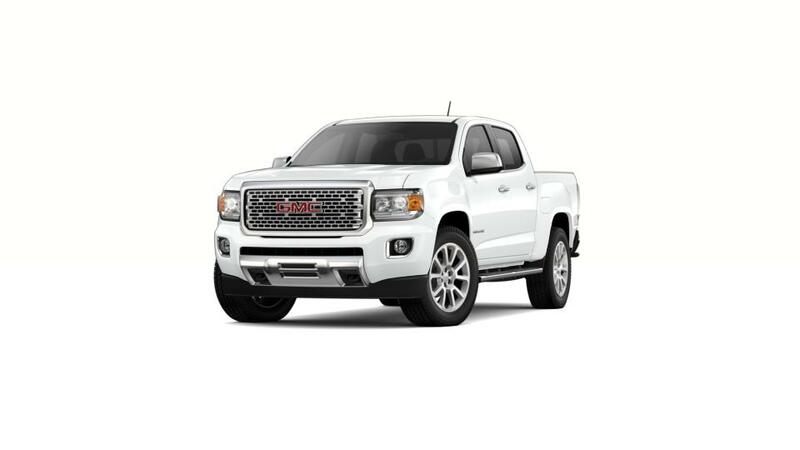 You can also choose Canyon SLE and crew cab configuration from our inventory. Choose the color and trim level that are right for you. If you would like to learn more about the pricing and leasing options, call us at (716) 989-5020 or contact us online. We will be happy to help you out!